Model T Ford Forum: OT Postal service gets the job done! OT Postal service gets the job done! Model T Ford Forum: Forum 2014: OT Postal service gets the job done! Some time ago we restored a distributor for a 1927 Buick we had made a deal to sell to a guy in Australia. These are rare to find in useable condition as they are made of pot metal and prone to disintegrate over time. After much time spent on the job, I packed it up and shipped it USPS and sent the buyer the tracking number. My arrangement with the buyer was for him to pay me once he received it and found it to his satisfaction. Some time later, the buyer sends me a note saying the distributor wound up in Austria. Nuts! I checked with the post office and was told it would be returned to me when it wasn't possible to deliver. So we waited. No updates from the tracking number. After two weeks I lost hope that this rare part would get a great old car on the road. Then today I get a message form Australia saying the package had arrived! 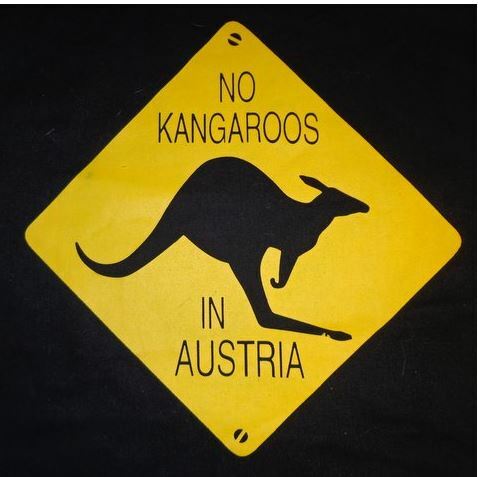 Someone with the postal service in Austria took the time to find out there was an address in Australia that matched the one on the package, but in Australia. Rather than giving up and dumping the package or sending it back to me they figured out what went wrong and sent it to the right person. Thanks to all of the dedicated public servants that make this kind of service their mission. Good thing you sent it USPS and not UPS or the chances of ether of you seeing it ever again would have been zero. Wow! I am glad it finally made it.